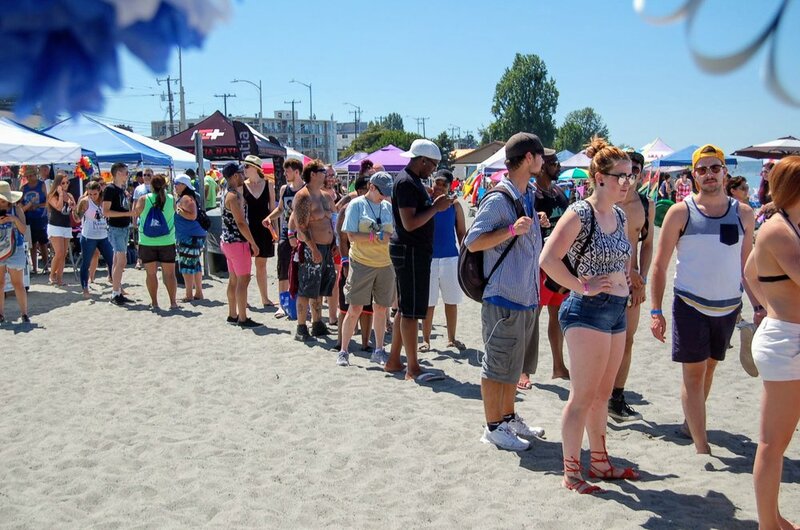 Come OUT and Float at the Beach! 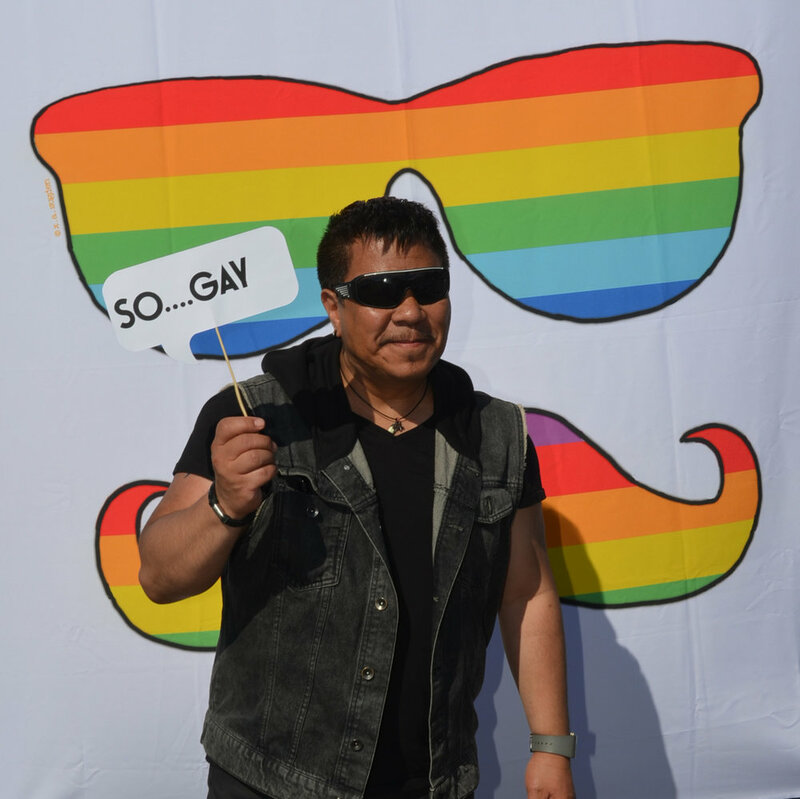 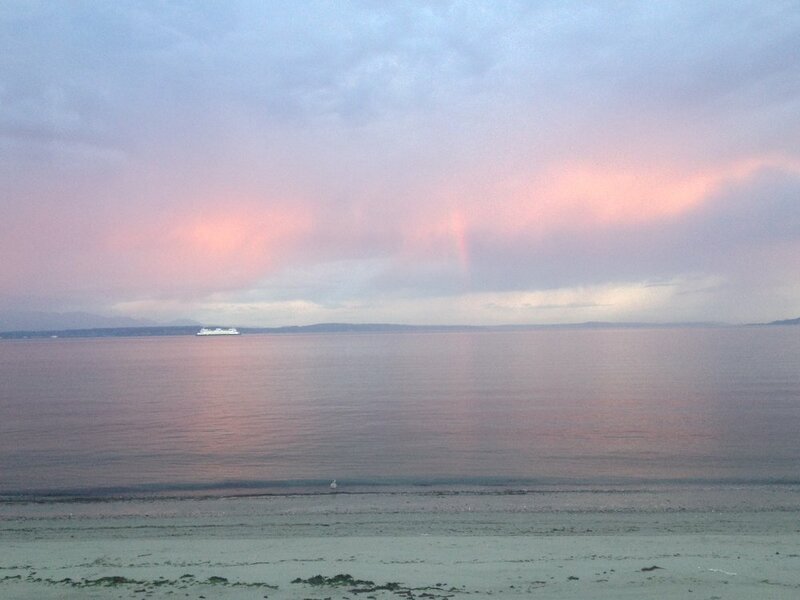 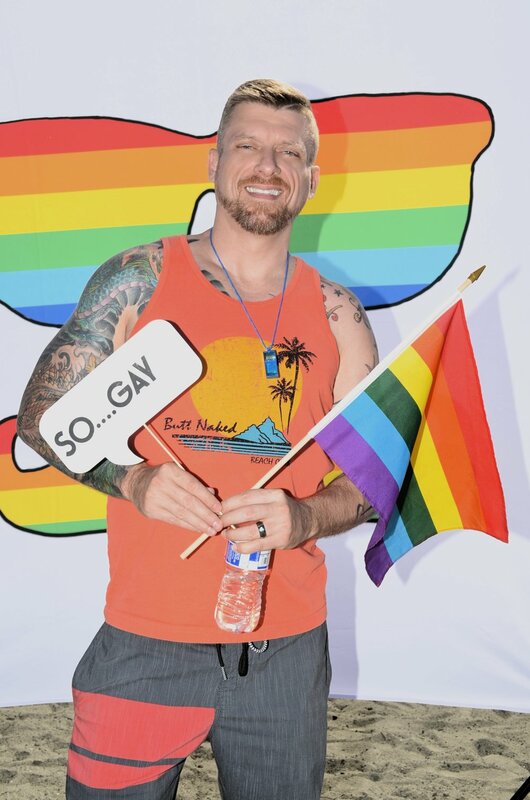 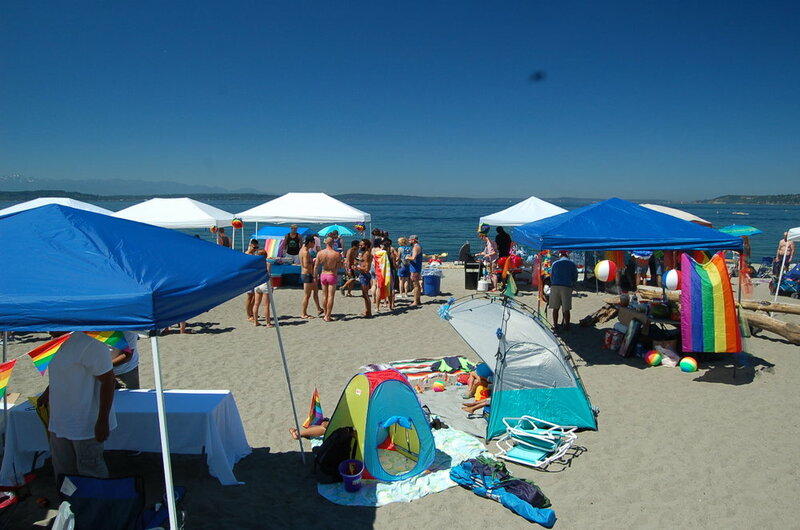 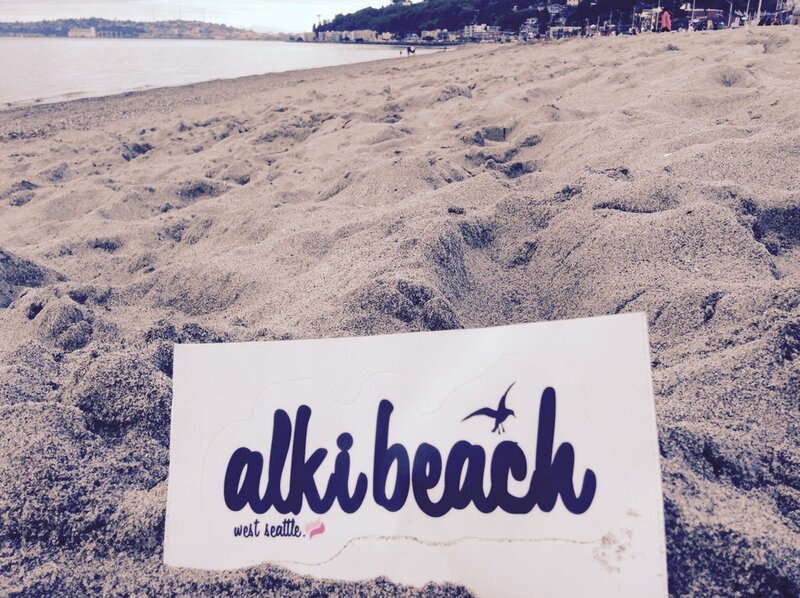 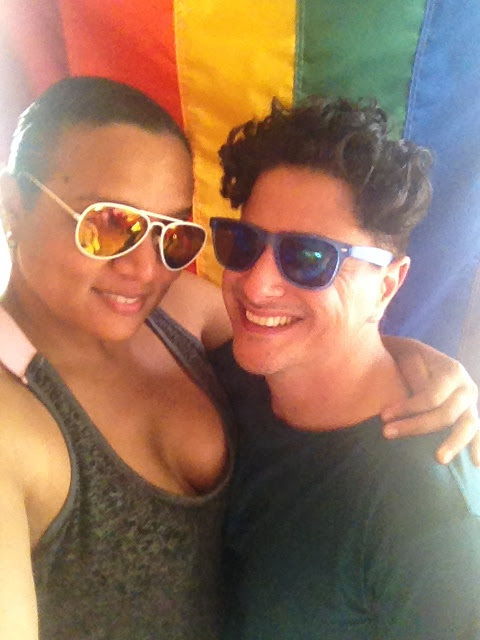 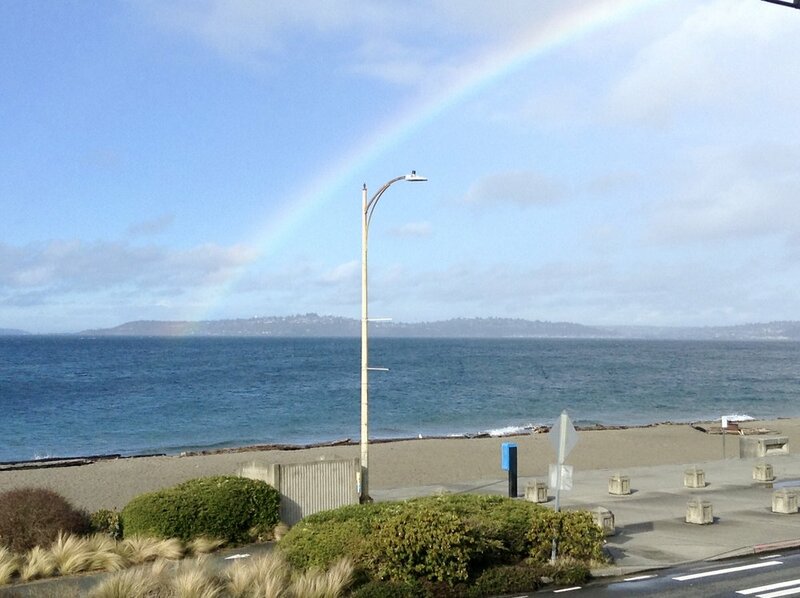 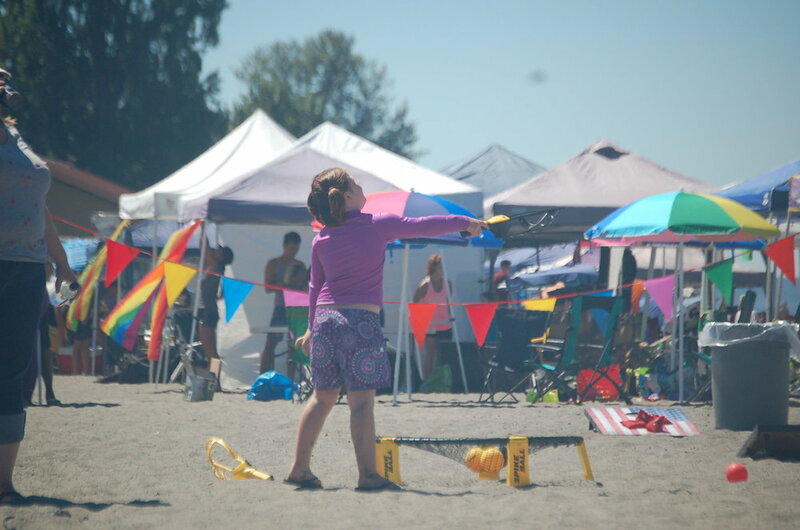 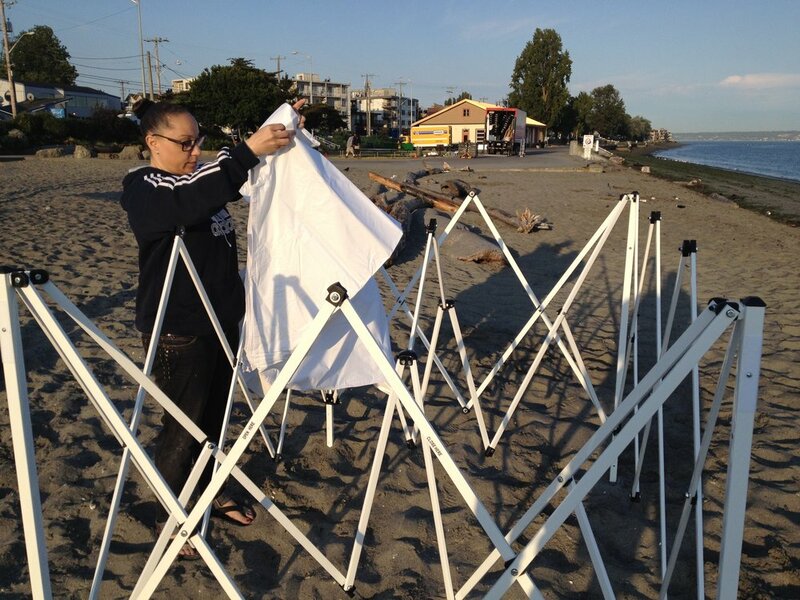 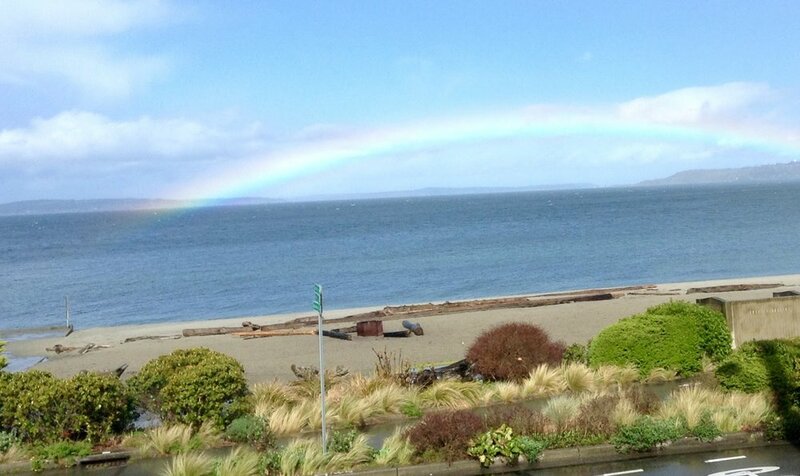 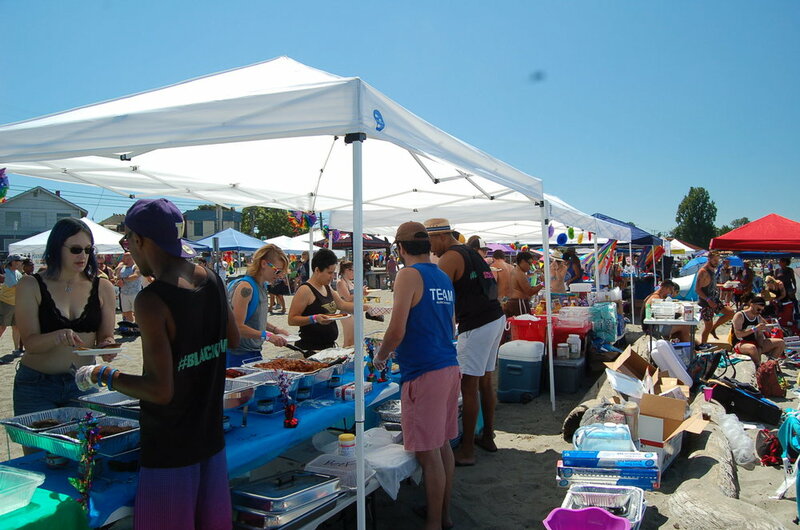 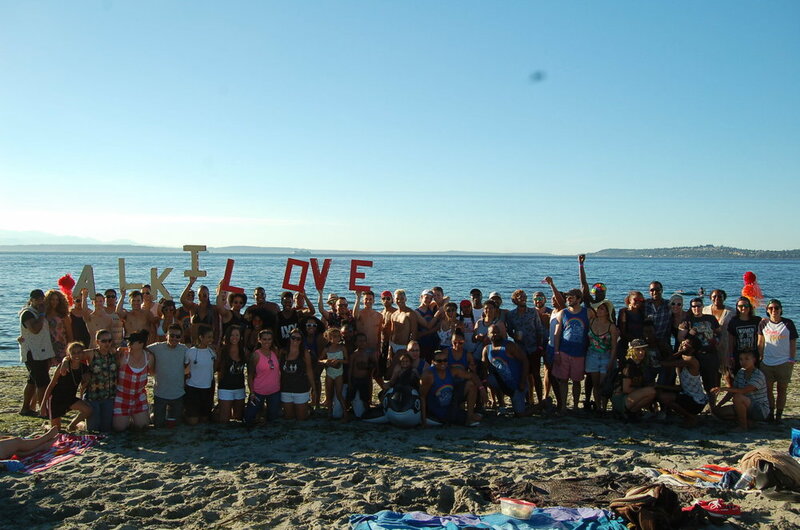 In early 2018, Alki Beach Pride teamed up with Seattle Pride to continue creating spaces and visibility for the LGBTQ community in West Seattle. 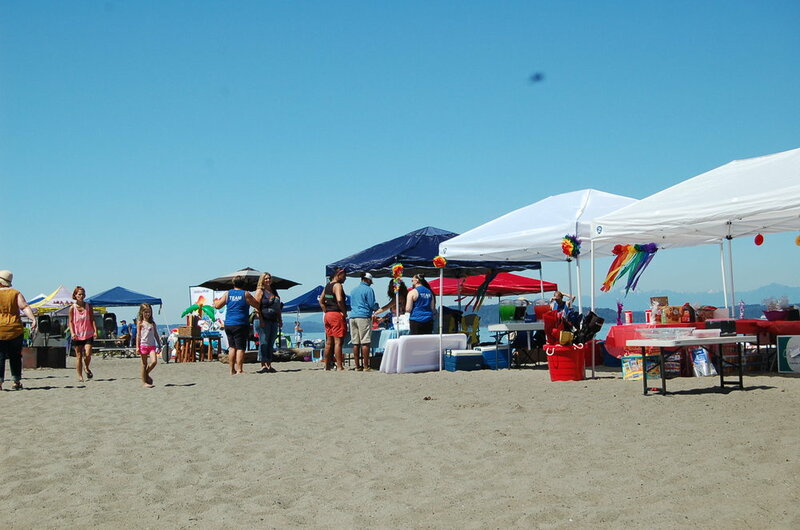 Alki Beach Pride is an official Seattle Pride event, proudly produced by organizers in the West Seattle community in collaboration with Seattle Pride.